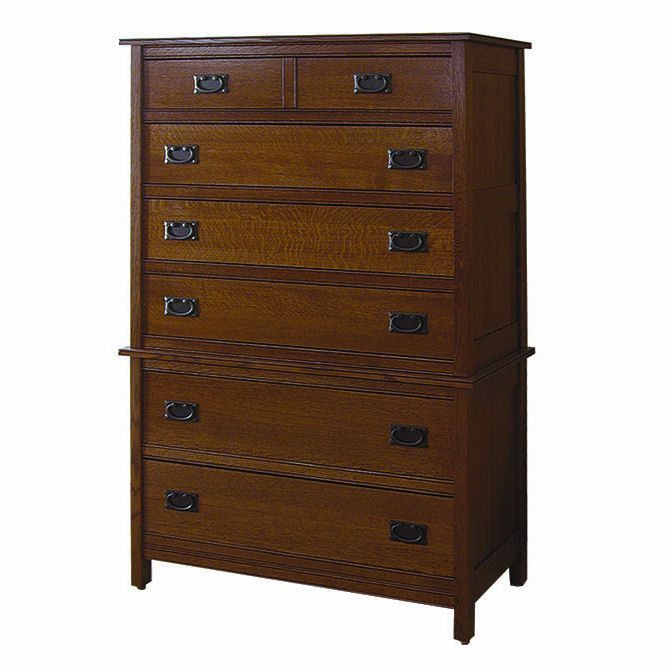 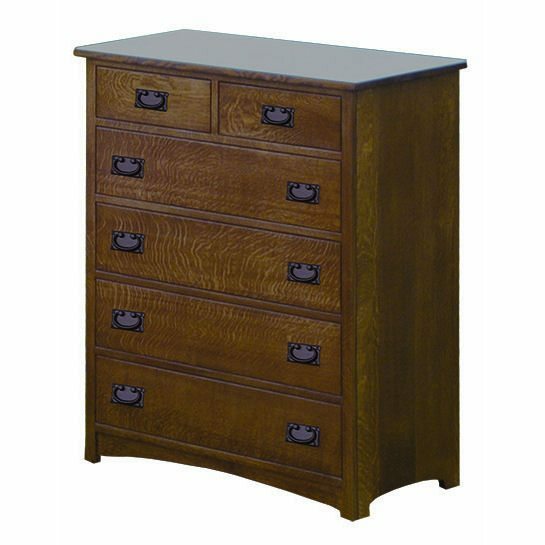 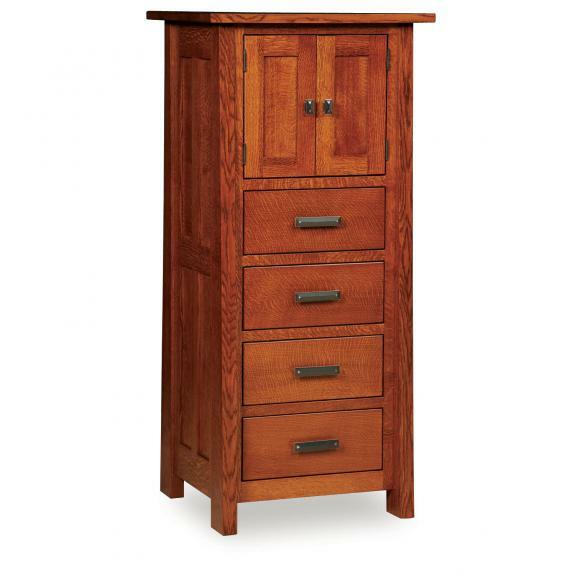 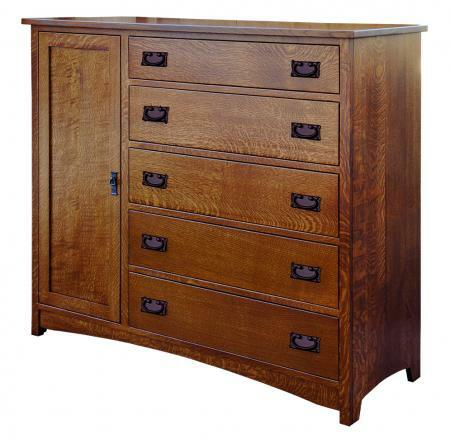 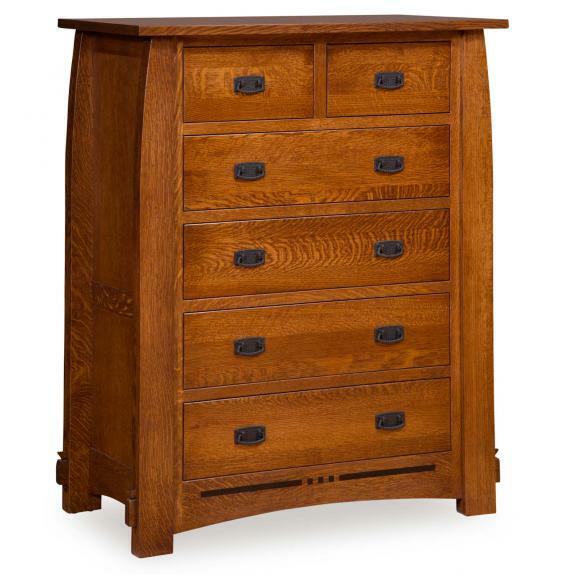 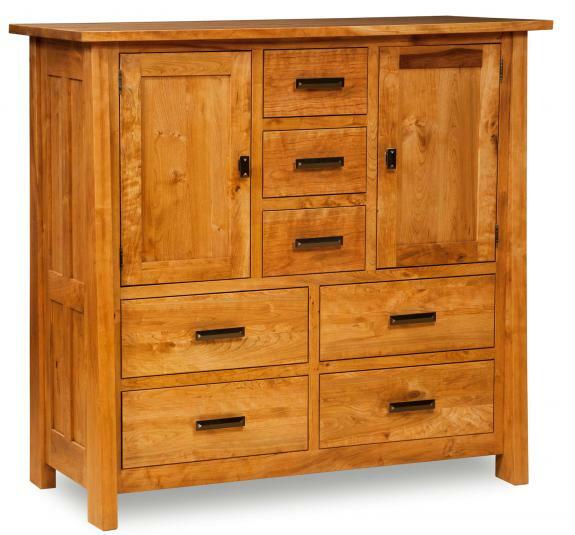 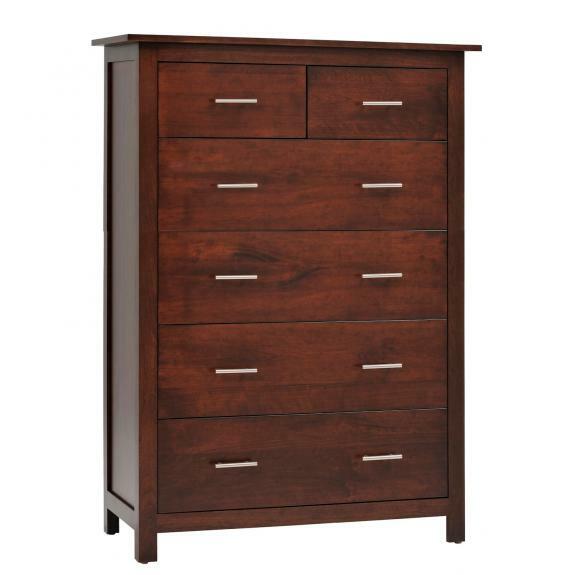 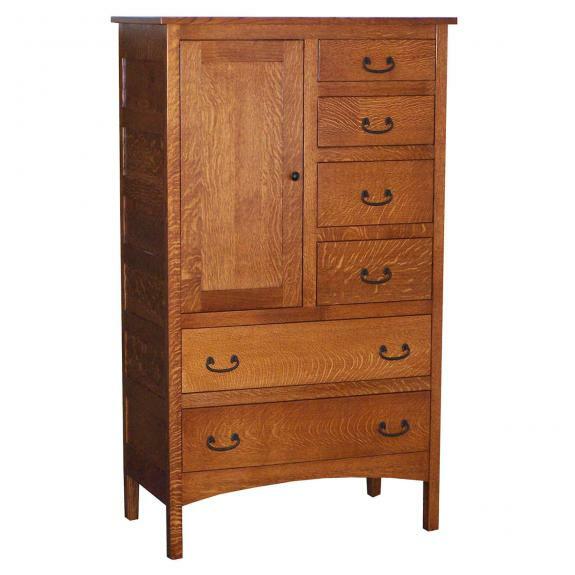 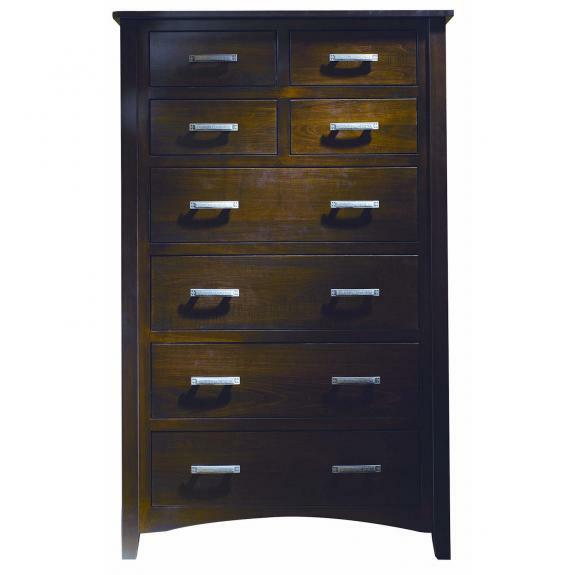 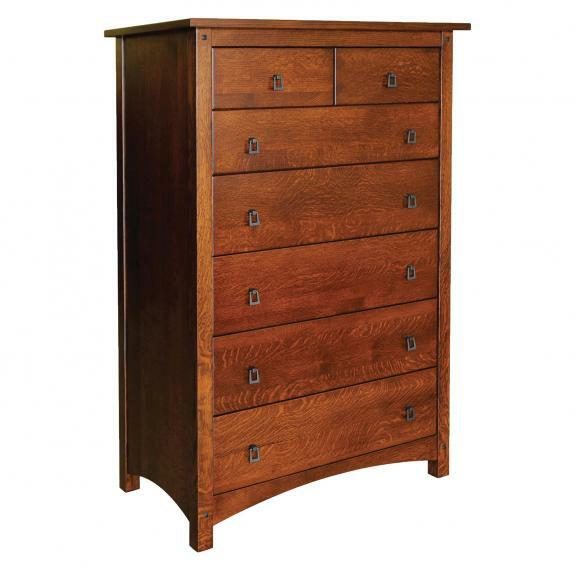 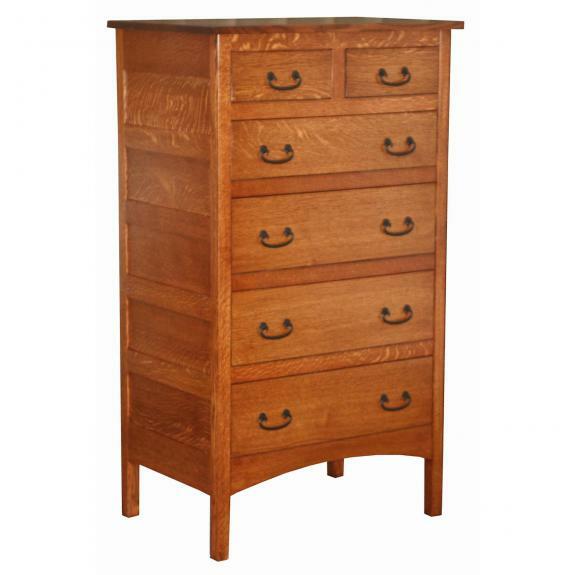 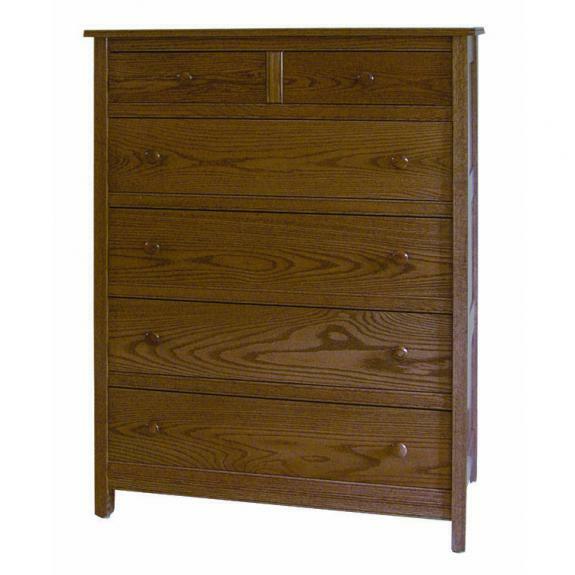 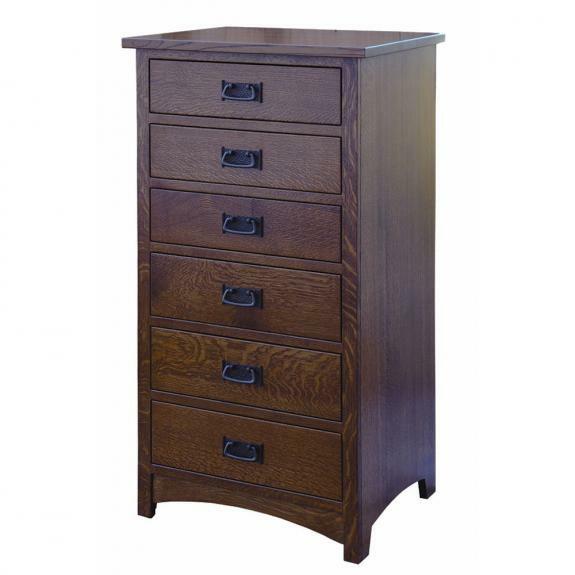 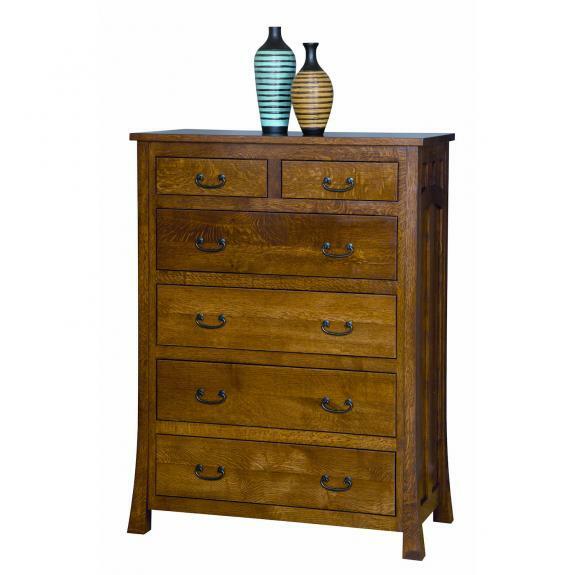 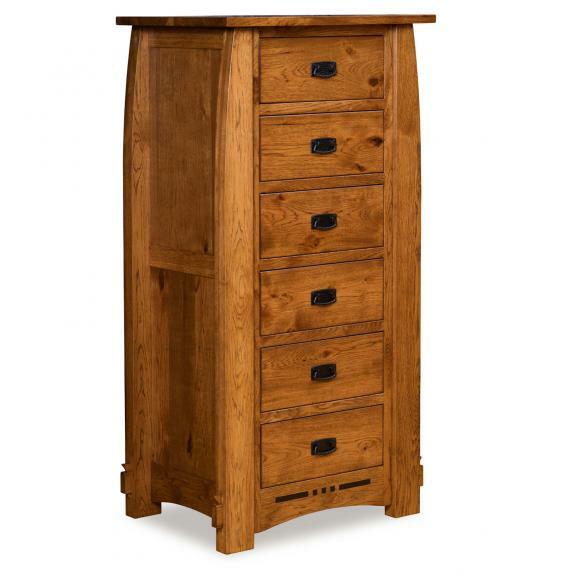 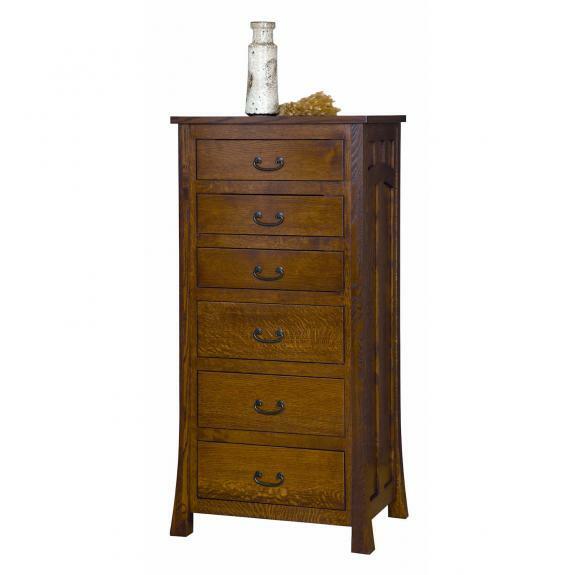 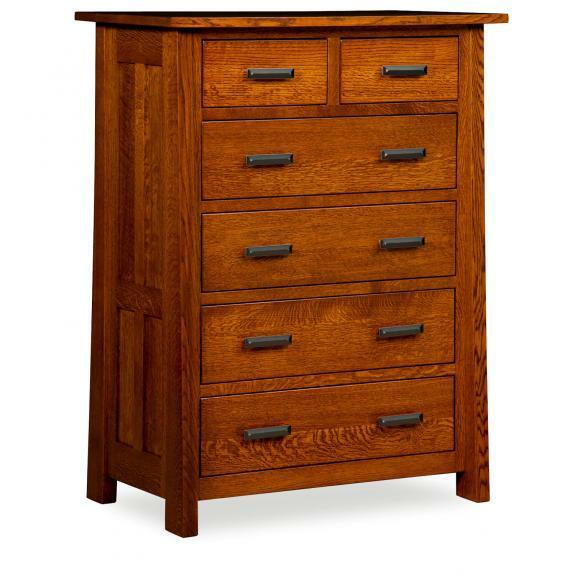 We offer mission style blanket chests, mule chests, chests of drawers and lingerie chests. 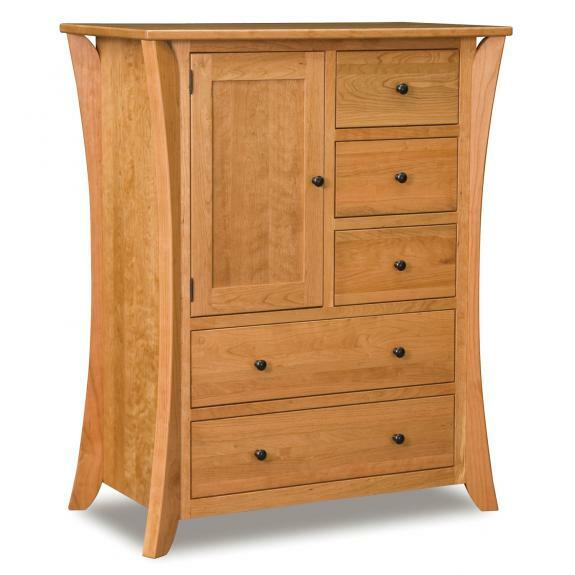 Each piece is handcrafted from solid wood – oak, cherry, maple. 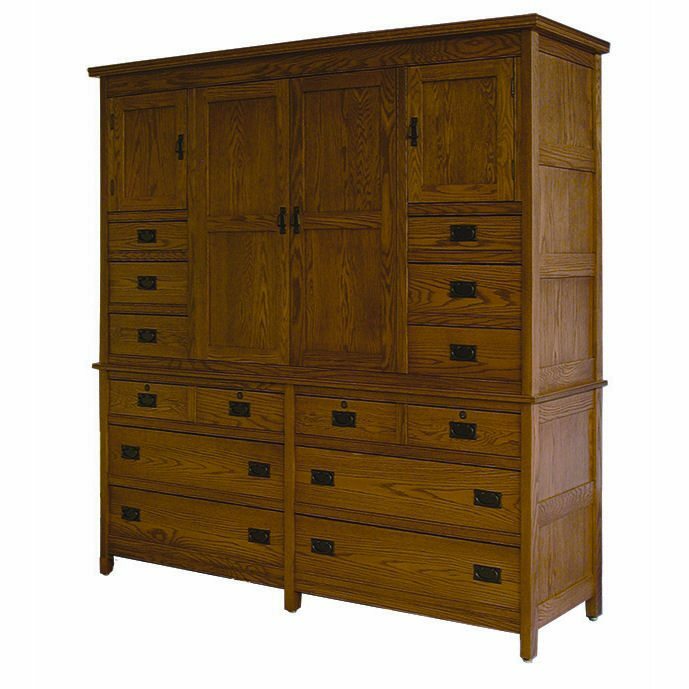 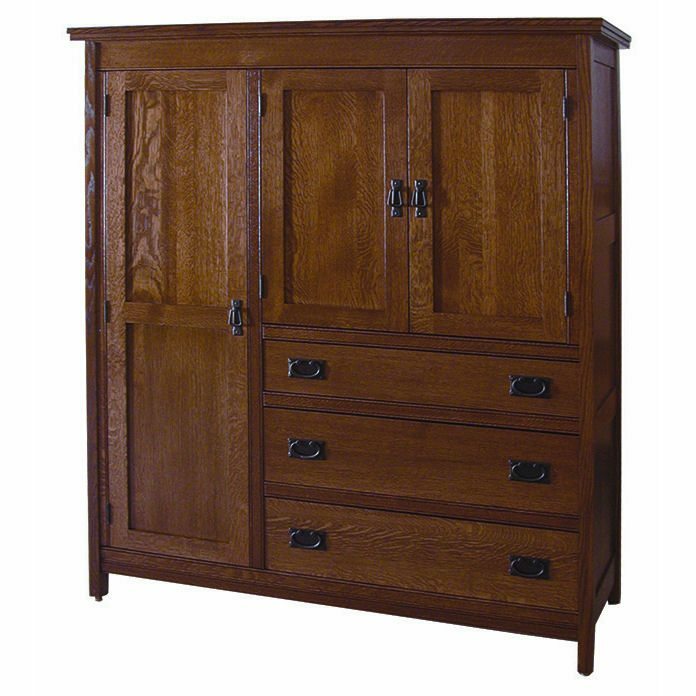 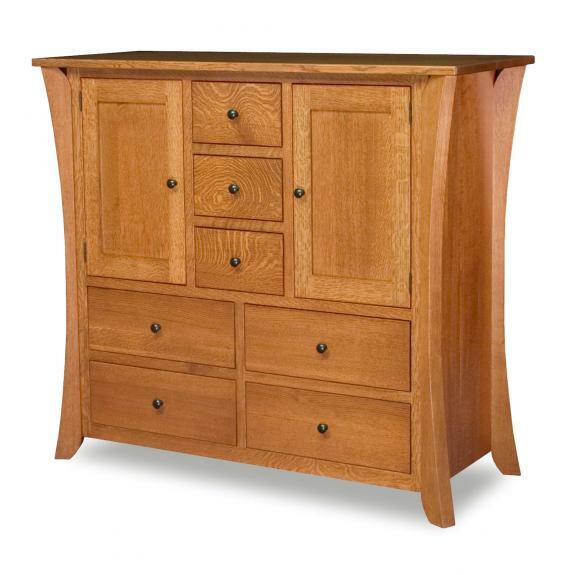 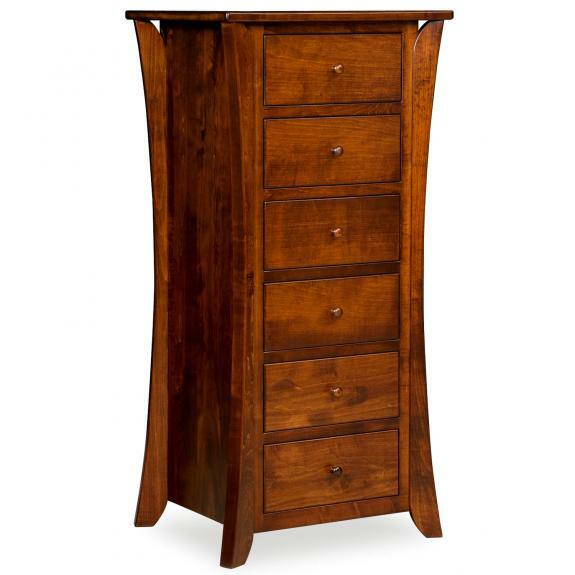 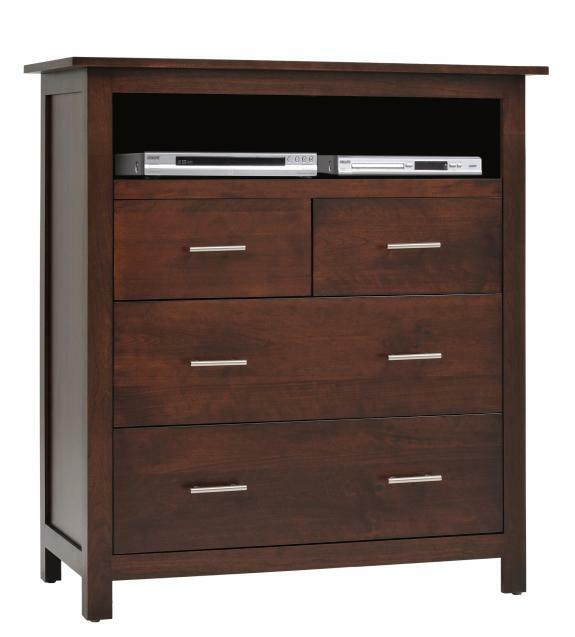 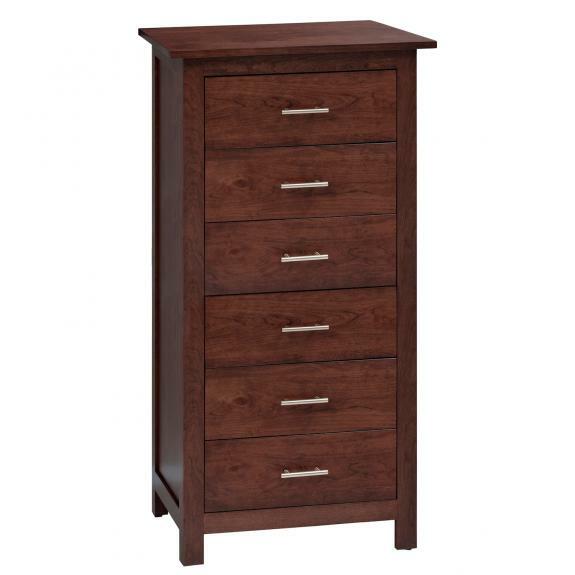 Visit our Waynesville, Ohio store to see all of our bedroom furniture choices.